Today I will introduce you to a new brand Herboveda Care. 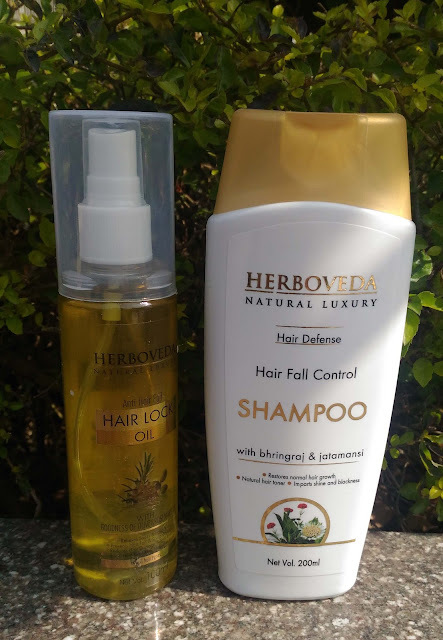 The brand uses herbal and natural ingredients to develop their products. 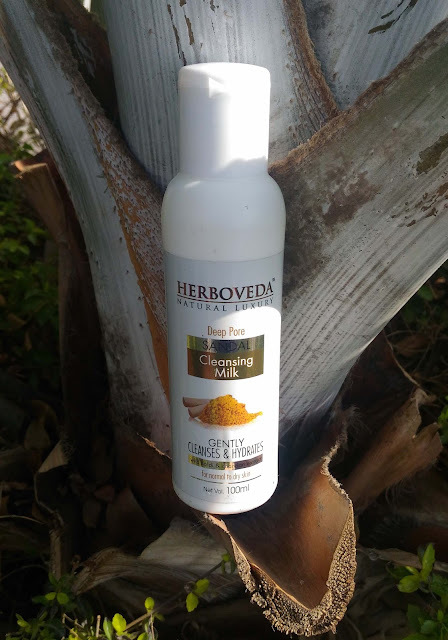 I will share the haul and first impressions of Herboveda Care Products in this blog post. 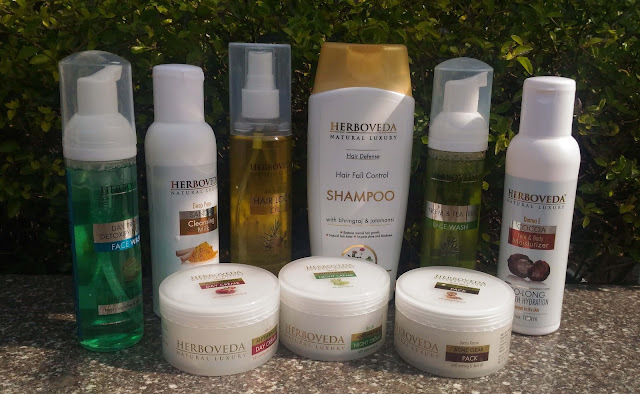 The first look of Herboveda products is impressive. The brand has worked a lot on the packaging that’s why all products look impressive especially face wash, hair oil, shampoo and creams. So Herboveda clears the first look test by R&W. Also I have used these products only once or twice so I will give you initial review only. The esteemed brand offers two types of face wash one anti acne and second anti pollution. It is very important for us to use anti wrinkle products once we cross twenty five. 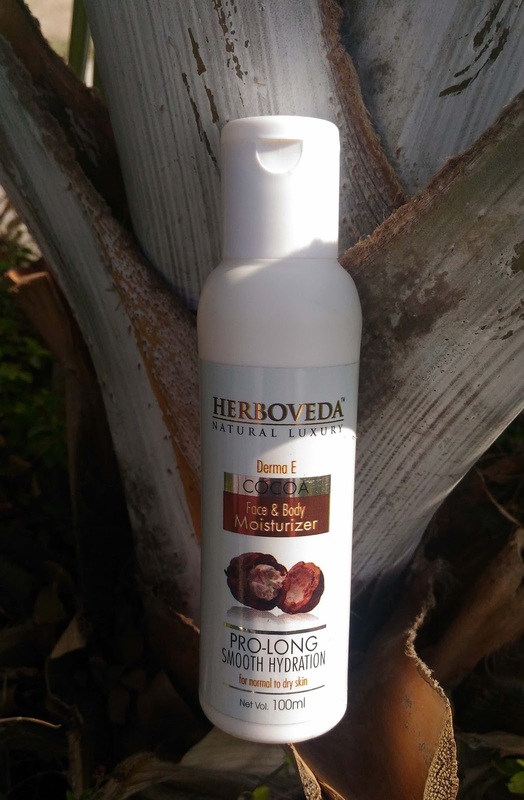 I invest a lot in anti wrinkle creams and moisturizers and with two creams one for day and one for night by Herboveda I was really happy. Both the creams are neatly packed in round tubs which are priced at Rs. 325 each. I am using these from last two days and I like them as they are non greasy and pocket friendly creams. 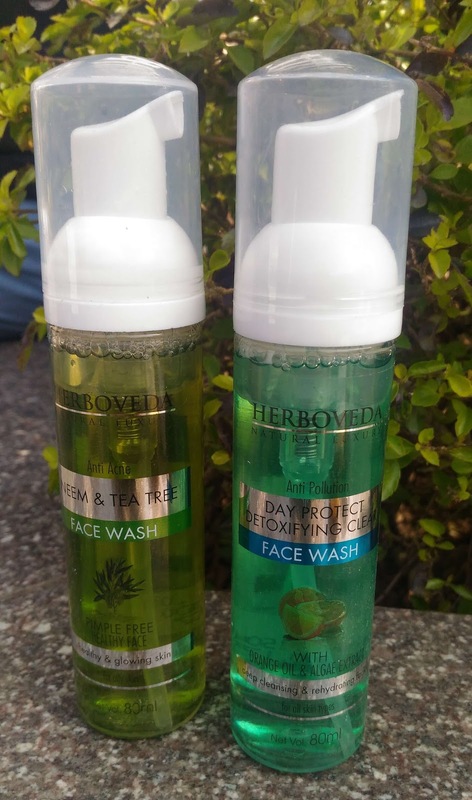 Anti Wrinkle products are slightly on expensive side and these are still better priced among their counterparts. 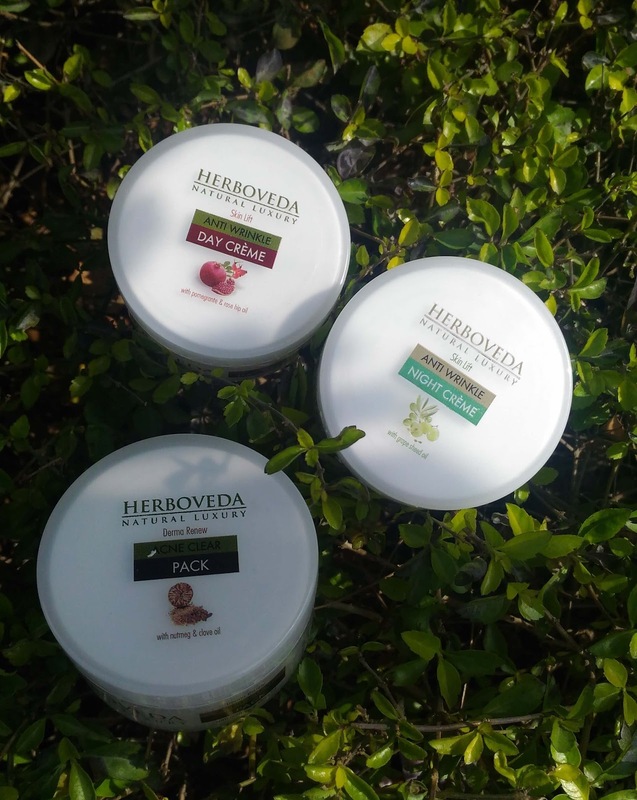 Let me know if you enjoyed this post, I loved my haul from Herboveda.